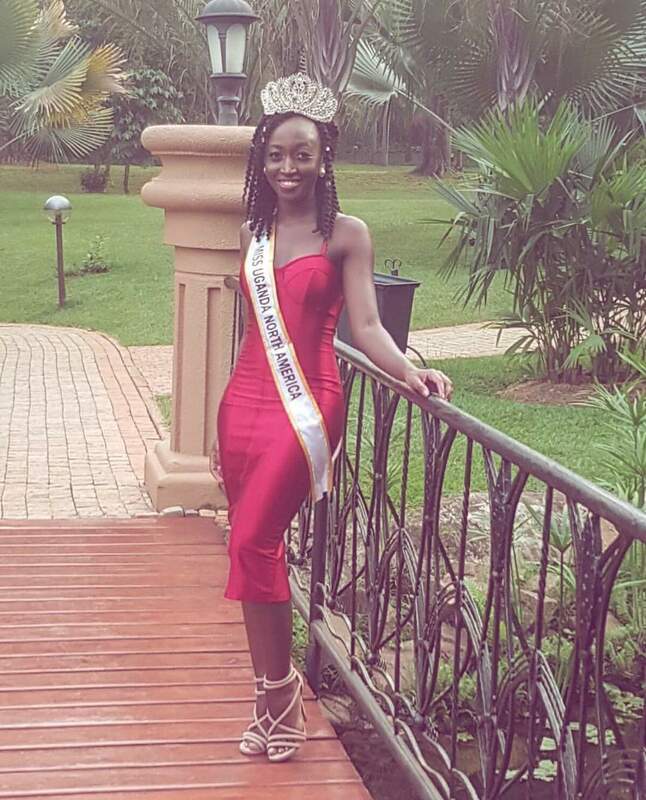 Miss Uganda North America will hold up a mega award event at the Hyatt Regency Bellevue in Seattle – Washington dubbed as “a night of culture and fashion for women empowerment”. On the same day, most influential Young women will be awarded for their efforts towards the livelihood of women across the Globe. 12 Brilliant young women are in the running for this year’s crown, and along the way they will be joining hands to learn how to work together on key girl-child and women empowerment issues. She was born and raised in Washington State and is currently a freshman attending the University of Washington, majoring in Biomedical Sciences. “Growing up I was always teased for being a nerd, and not fitting society’s standards of beauty.” Mary wants to teach young women that it is OK to be different and to have flaws – that there is nothing wrong with enjoying studying and being smart. Shalom Aburu is a fashion designer in the Seattle/Tacoma areas of Washington state. She also works with a non profit in Uganda that helps youth to access education opportunities and gain vocational skills. Shalom believes in tackling the problems faced by Uganda through education of the youth.